Music Tech Focus is the high quality, single package or process, special edition series from the Music Tech team. 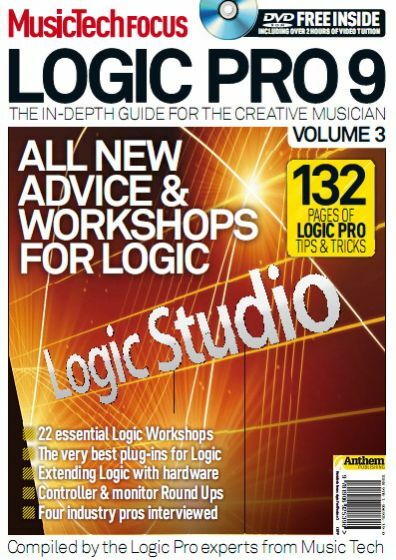 Each issue takes a leading music production software package or key technique, and dedicates 132 pages to giving the reader practical, hands-on information to better master that subject. 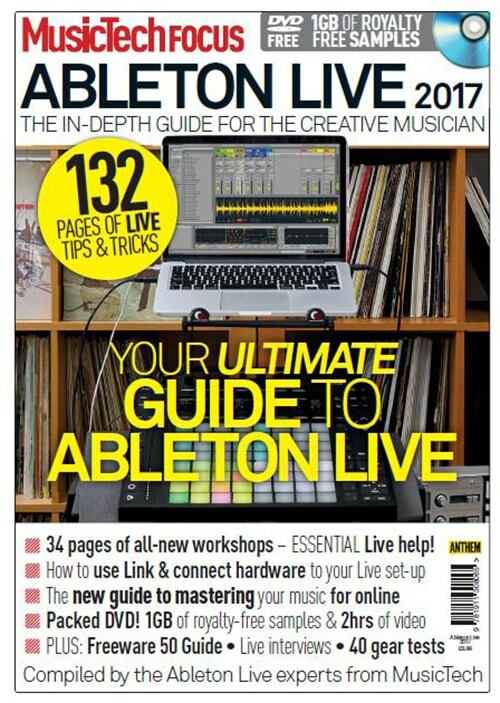 Music Tech Focus takes the very best of Music Tech's normal software or technique coverage, and adds brand new workshops, interviews and hardware round-ups to give readers the complete guide to that subject.